I’ve not done this challenge before, but I went to St Nectan’s Glen a couple of days ago and it occurred to me that I have the perfect pictures. This is one of many fun challenges hosted by Cee, the goal being to take a photo featuring a path, road, bridge or whatever, in which it is the main focus. I have many more photos of the actual glen, which I will post soon! Thanks! 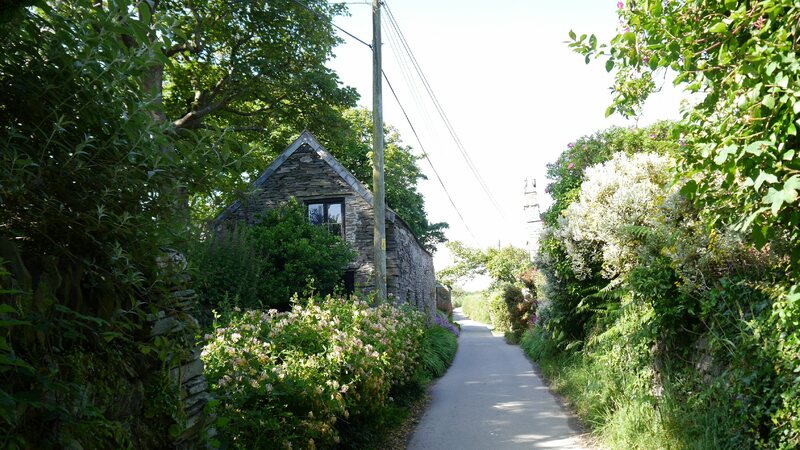 I love these little Cornish roads with the high hedges (when I’m on foot, anyway!). In just the last year alone I’ve discovered three new places I never even knew existed – all on my doorstep! 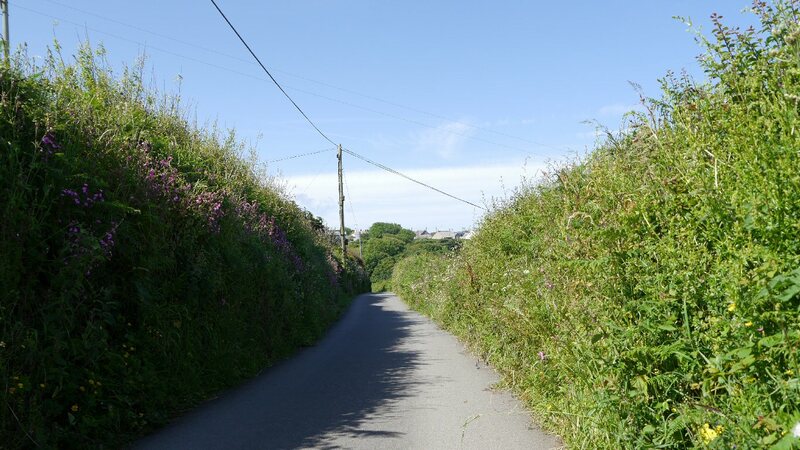 This path leads to one of them – I’ll be posting the rest of the pictures soon. There is something lovely at the other end :-). Pictures are on the way. The pictures are gorgeous. Makes me want to become a rambler. It was a beautiful location! I just go occasionally to pre-picked places but I bet it would be fun to go on a rambling holiday and just wander from place to place. Friends rambled through Wales as a much belated honeymoon. Their rambles make for great reading. Wales would make a great rambling spot! I love little paths, Ali. These are great. Hey, I have some photos for this. Can I do it, too? The challenge is weekly and open to everyone! Cee does lots of photography challenges every week. I’m glad you liked them – more to come! I used the same idea for Weekly Photo challenge. They do – it’s exciting to find out what’s at the end of them. There’s such a lot of lovely places to see! It was a lovely walk. I’m glad you enjoyed the photos!